One of the best things about Christmas is when you finally decorate the Christmas tree. But when 21-year-old Alex Bermingham from Ireland wanted to help her grandmother to decorate the Christmas tree for this year, she realized that the 74-year-old granny had bought something completely different from Christmas decorations. 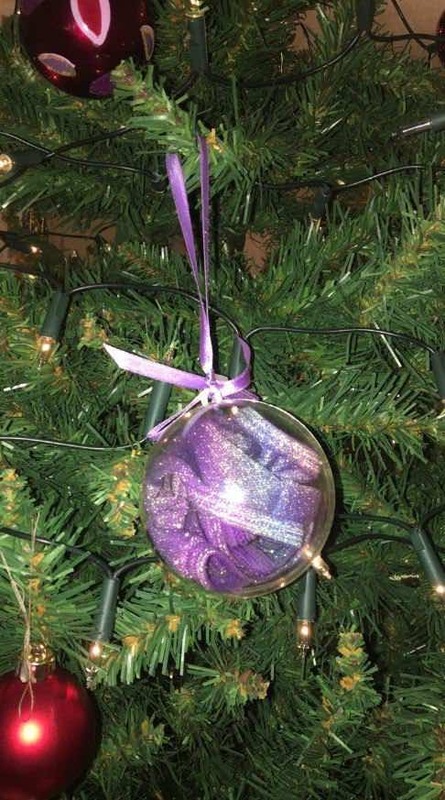 Alex started hanging up the purple balls on the tree when she saw that they could actually be opened. The grandmother did not realize, but inside of the “Christmas presents”, in fact, sparkly lingerie was hidden. The grandmother became terrified when she realized what the Christmas balls really were, but Alex could not help laughing at the situation. “She had no idea what was in them then, but was drawn to them because her favorite color is lavender”, Alex tells Metro. The purple thong has no place to be hanged on the Christmas tree, but we have to agree with Alex that the mistake of the grandmother was at least very fun.